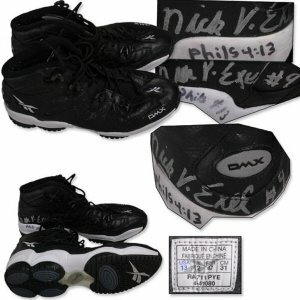 NBA Superstar Nick Van Exel Game Worn Sneakers, Signed. 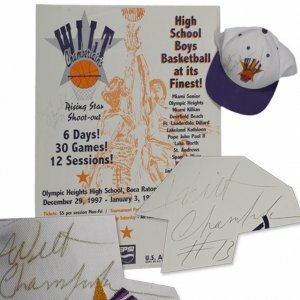 Wilt Chamberlain Signed Benefit Poster & Baseball Cap. 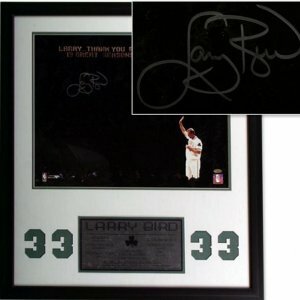 Larry Bird Official NBA(Stern) Signed Basketball. 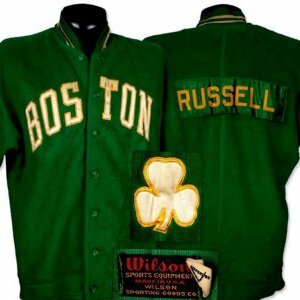 Early 1960’s Bill Russell Game Worn Warm-up Jacket with Photo Match. 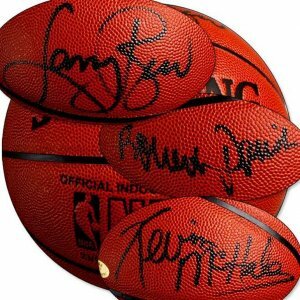 Bird, McHale & Parrish Signed Basketball. 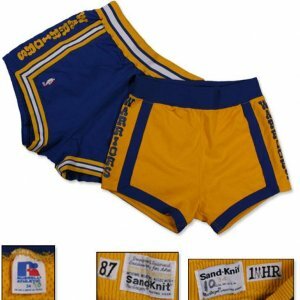 Late 1980’s Manute Bol Game Worn Shorts (2). 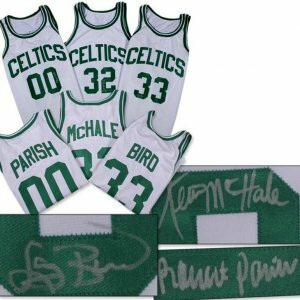 Bird, McHale & Parrish Signed Jerseys. 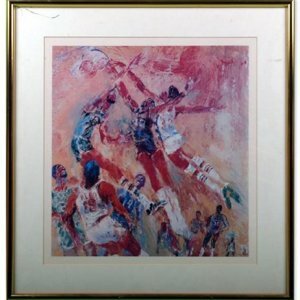 Leroy Nieman NBA Legends Litho. 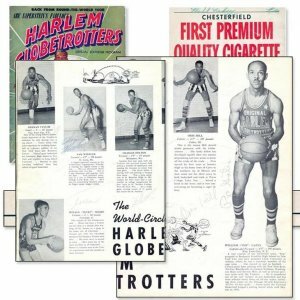 1952/53 Harlem Globetrotters Team Signed Program. 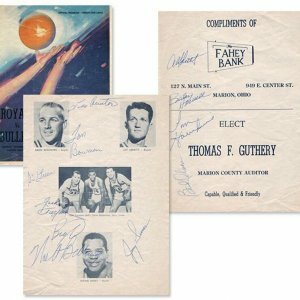 1964 Cincinnati Royals Team Signed NBA Program w/Oscar Robertson, Lucas & Bellamy. 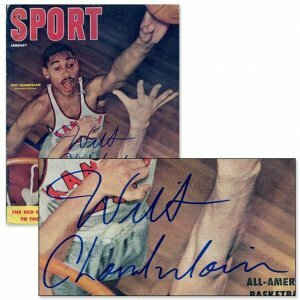 1957 Wilt Chamberlain Signed “SPORT” Magazine. 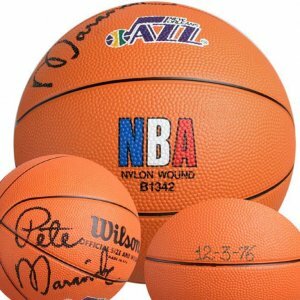 Pete Maravich 10+ Single Signed Basketball. 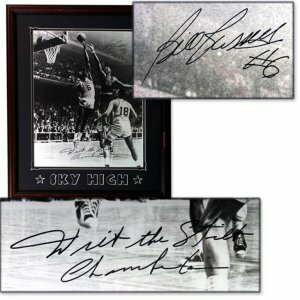 Wilt Chamberlain & Bill Russell Signed Large Photograph. 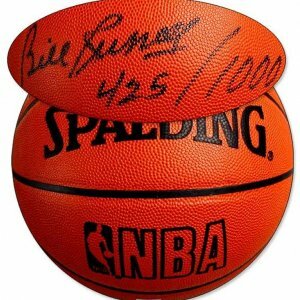 Bill Russell Single Signed Basketball. 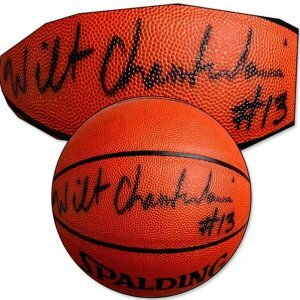 Wilt Chamberlain Single Signed Basketball. 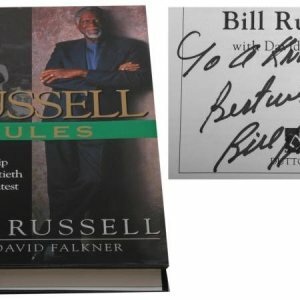 “RUSSELL RULES” 1st Ed w/DJ, Beautifully Inscribed & Signed by Bill Russell. 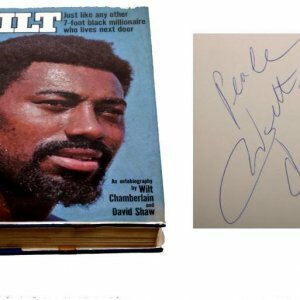 “WILT”, Wilt Chamberlain Signed First Edition w/DJ (1973). 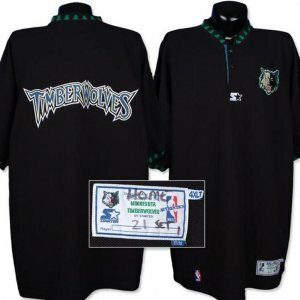 1997-98 Kevin Garnett (MVP!) 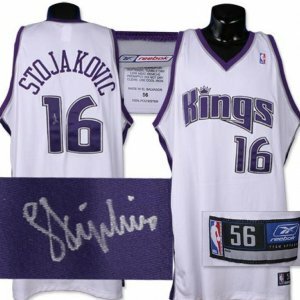 Game Worn Shooting Shirt. 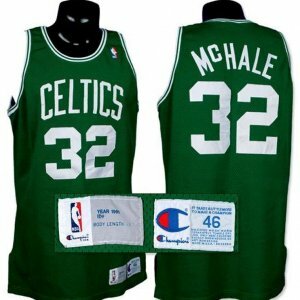 1991-92 Kevin McHale Game Worn Jersey. 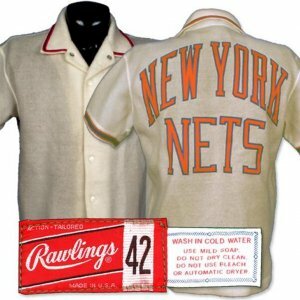 1970-71 Rick Barry New York Nets ABA Game Worn Warm-up Jacket, with Notarized LOA. 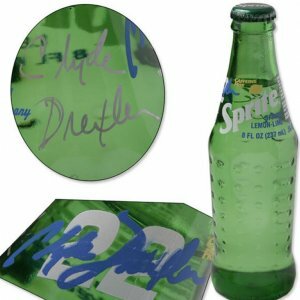 Clyde Drexler Signed Sprite Bottle. 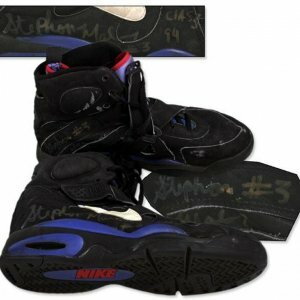 1994 Stephon Marbury High School Game Worn Sneakers. 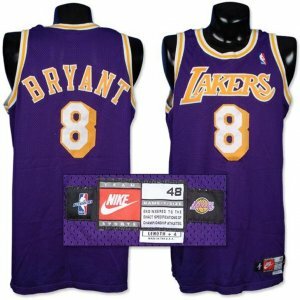 1998-99 Kobe Bryant Game Worn Jersey. 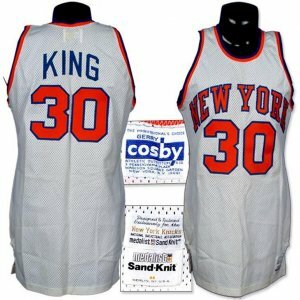 1982 Bernard King Game Worn Jersey Comes With Letter. 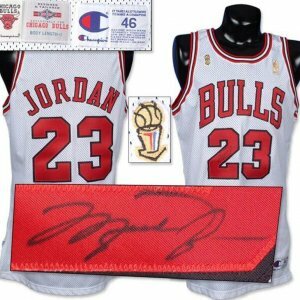 1992-93 Isiah Thomas Game Worn Jersey, Signed, with Pistons LOA. 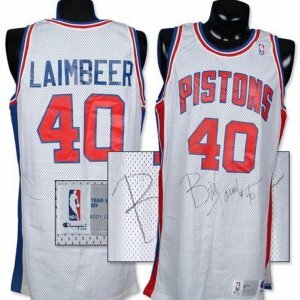 1991-92 HOF Bill Laimbeer Game Worn Jersey, Signed, with Pistons LOA. 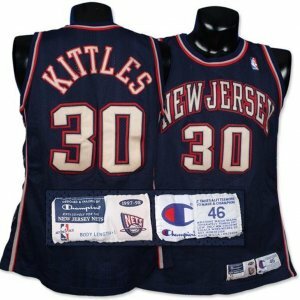 1997-98 Kerry Kittles Game Worn Jersey. 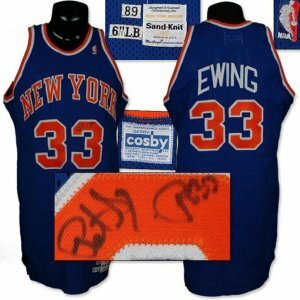 1989 Patrick Ewing NY Knicks Game Worn Jersey, Signed. 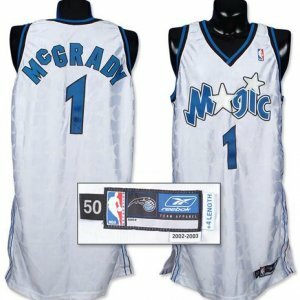 2002-03 Tracy McGrady Game Worn Jersey. 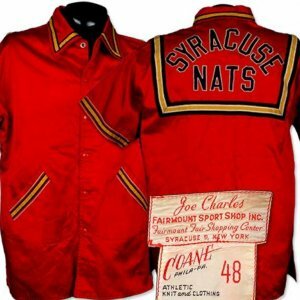 Mid-1950’s Earl Lloyd Syracuse Nationals Game Worn Warm-up Jacket, (1st Black Player Drafted in the NBA). 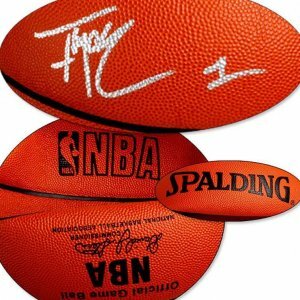 Tracy McGrady Single Signed Basketball. 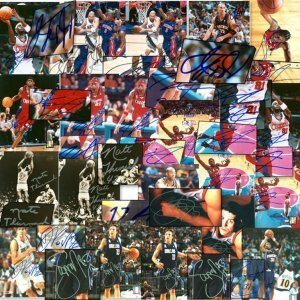 NBA Lot of 23 Signed 8×10’s. 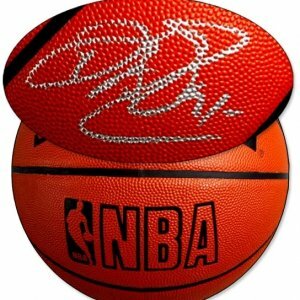 2 Michael Jordan Signed 8×10’s. 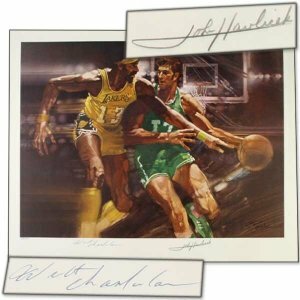 1974 Wilt Chamberlain / John Havlicek Signed Lithograph. 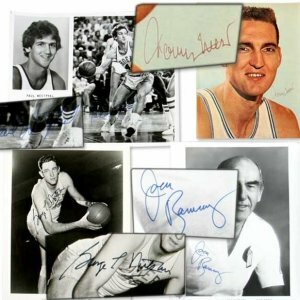 Basketball Greats Signed Photograph Collection (4). 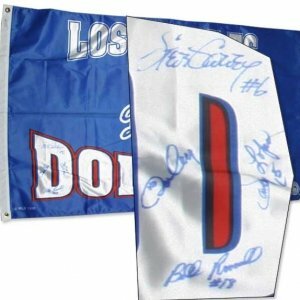 Los Angeles Dodgers “Infield of Dreams” Signed Flag. 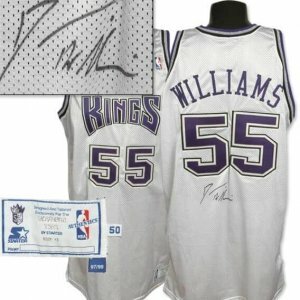 1998-99 Jason Williams Signed Game Worn Rookie Jersey. 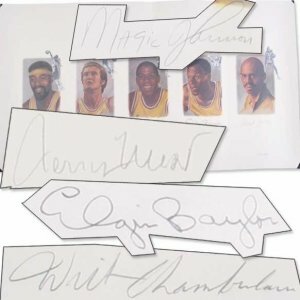 Los Angeles Lakers Legends Signed Lithograph. 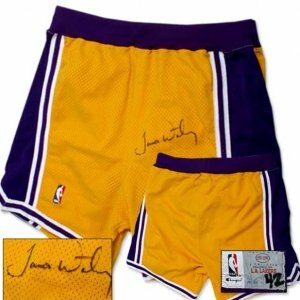 1993-94 James Worthy Game Worn Shorts. 1992-93 Danny Manning Game Worn Shorts. 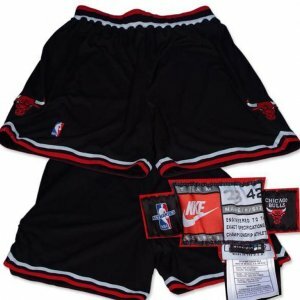 1997-1998 Stephon Marbury Game Worn Shorts. 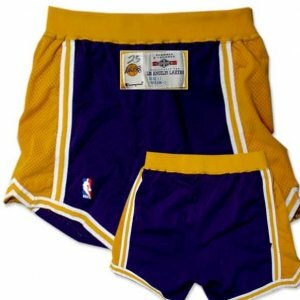 1995-96 Eddie Jones Game Worn Shorts. Vince Carter Signed Tar Heels Shorts. 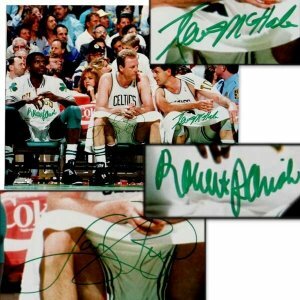 Bird, McHale & Parrish Signed Large Photograph Photos of signing included see related content. 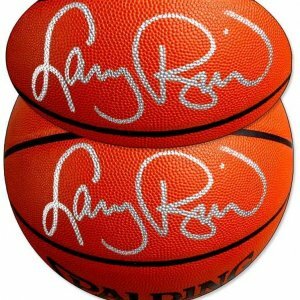 Allen Iverson Signed Warm-Up Jacket. 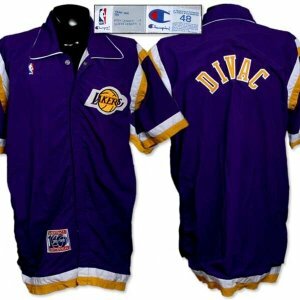 1991 LA Lakers GU Warm Up Jacket Vlade Divac. 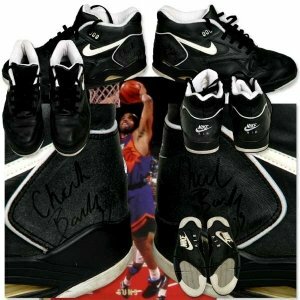 1993 Charles Barkley Game Used Signed Shoes. 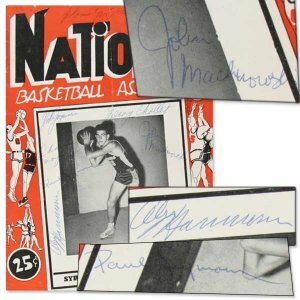 1951 Celtics-Nats Signed Program w/Charles Cooper (1st Black NBA Player). 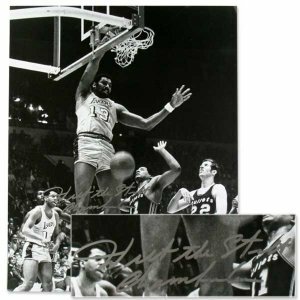 Wilt the Stilt Chamberlain Signed Large Photograph. 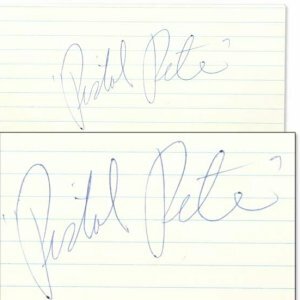 Pistol Pete” Maravich Signed Index Card. 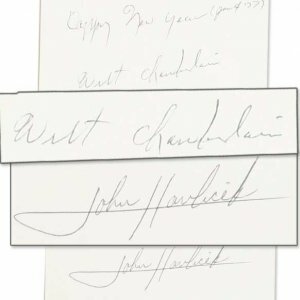 Wilt Chamberlain & John Havlicek Signed Index Cards. 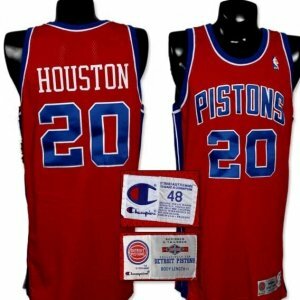 Allen Houston Game Used Pistons Jersey. 2001-2002 Hedo Turkoglu Game Worn Jersey & Sneakers. 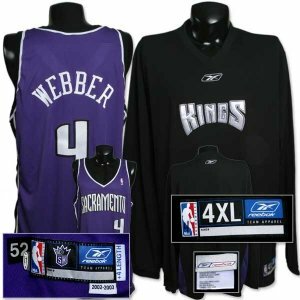 2002-2003 Chris Webber Game Worn Jersey & Shooting Shirt. 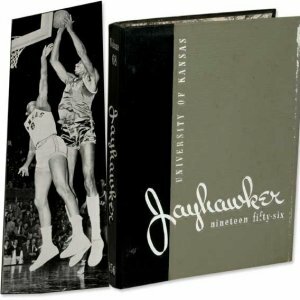 1956 Year Book University of Kansas (Wilt Chamberlin).